If you are unhappy for any reason with any of our jewelry you may return it for a full refund or exchange within 30 days of purchase. There is a 10% restocking fee for all returned items over $500.00. We will not be responsible for replacing custom orders (your name or initial engraved, rose gold orders, white gold orders). Shipping & Handling fees excluded. 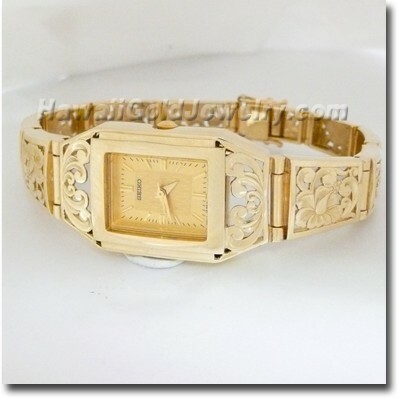 We do not accept returns for custom jewelry orders (your name or initial engraving). The Security Tag attached to the jewelry must not be removed. 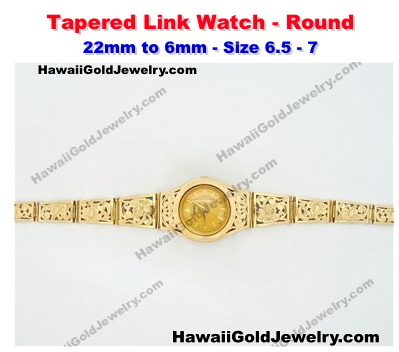 To ensure your recipient will love your holiday gifts, items shipped from HawaiiGoldJewelry.Com between November 25, 2019 to December 25, 2019 are eligible for our extended return policy and can be returned to us through January 25th, 2019. 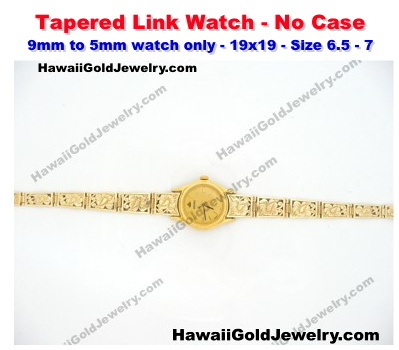 We do not accept returns for custom jewelry orders (your name or initial engraving). Shopping on our website is very secure. We only use PayPal. PayPal helps protect your credit card information with industry-leading security and fraud prevention systems. When you use PayPal, your financial information is never shared with us. You must receive a return authorization number from our customer service and proof of purchase must accompany returned item. Please Email us for your return authorization request. View Returns and Exchanges are subject to the following restrictions. FREE SHIPPING for continental US, Hawaii and Alaska! ** We are using U.S.P.S. insured mail or insured registered mail for all our shipments. Any additional duties and taxes on international shipping are the responsibility of the purchaser. Our products ship 7-10 days...even custom orders! It take 3 - 5 business days to process your order and 2 - 5 days for shipping depending on your shipping option. International shipping is accepted and take 1-2 weeks to ship following processing of order. An international shipping fee of $35 will be charged. Hawaiian Sales tax of 4.712% will be charged for purchases shipped within the State of Hawaii. All other destinations are free of tax. All of our jewelry is manufactured using the highest quality materials and is inspected prior to shipment. We stand behind everything we sell and warrant that all items will be free from any manufacturing defects at the time of delivery. In the event that there is ever a problem with your jewelry, it can be mailed back to our offices for inspection. If the problem is deemed to be from a structural defect, we will repair or replace the item at no charge to you. However, we will not be responsible for replacing custom orders (your name or initial engraved). The Security Tag attached to the jewelry must not be removed. If the Security Tag is removed from the jewelry, the merchandise is not returnable or exchangeable. This is a security feature we use to verify the authenticity of the item. Items that have been worn and damaged due to client negligence cannot be returned. If you received a free gift with your order, you must also return the free gift or you will be charged the purchase price of the free gift. This charge will be deducted from the credit applied to your account.